Twister is taking the beauty world by storm! 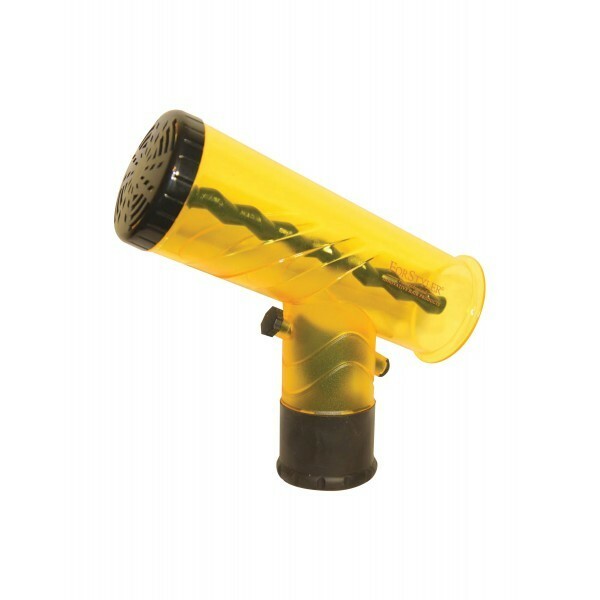 Twister is an amazing, innovative hair curler that's truly damage-free. 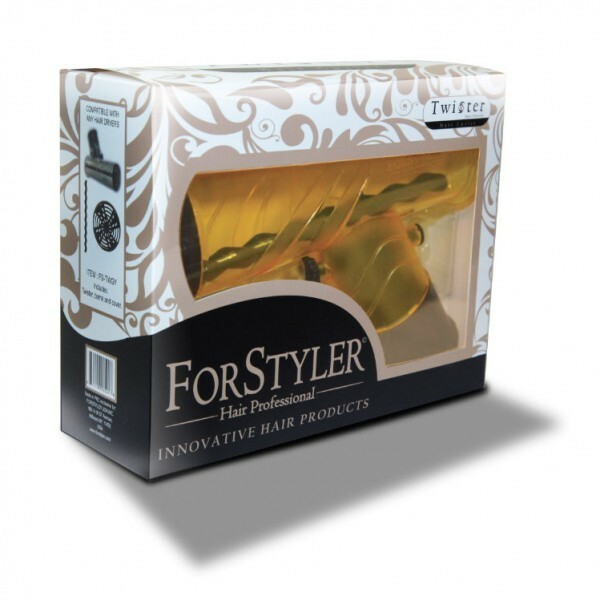 Style and dry your hair simultaneously with ease and without direct heat damage. All you need is a dryer and a Twister to achieve fabulous results. Soft, natural waves and curls—in only five easy steps! Twister is very easy to use and perfect for professional use in the salons or at home. Everyone can use Twister: women/men, anyone who likes to style hair, moms on the go, teenagers, people with disabilities and professional hair stylists.